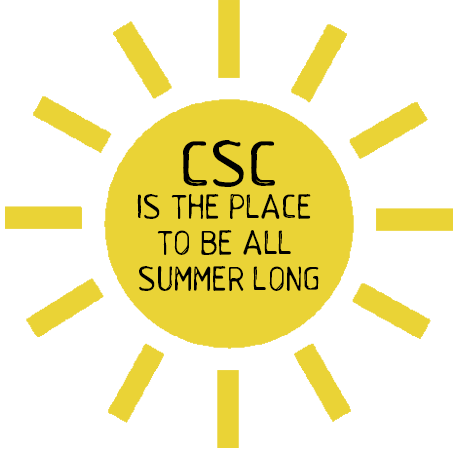 CSC is the place to be all summer long. It's time to get the adults back together and kick-off summer right! We love this party because it gives parents a chance to kick back, reconnect with friends, and enjoy the club. Welcome Back Fiesta and Wine Bingo! Registration is per person, so each person attending must register separately. We will be having a Taco and Salsa bar. We will supply each member with two drink tickets good for a margarita or cerveza. While we try to have enough food, please feel free to bring other snacks and beverages for your individual tables. Wine Bingo, or Wine-o as we like to say, is a played very similarly to Bingo with the exception of a few fun rules. Your wine bottle gets you a bingo card! Cancellation Policy: Cancellations may occur 48 hours after registration, otherwise we cannot fulfill the request. This is due to planning and purchasing of materials.